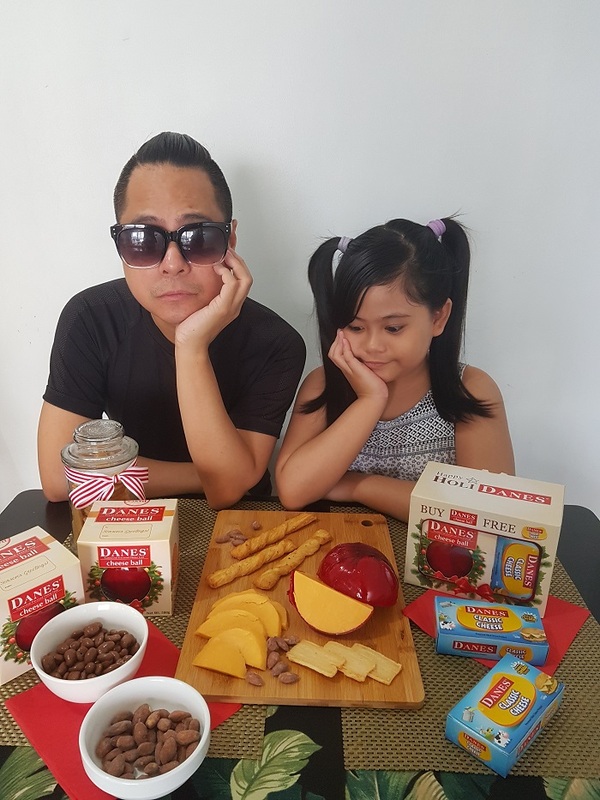 I recently created one with my eight-year old daughter Sadako, and she enjoyed eating (mostly the cheese slices) from the board. 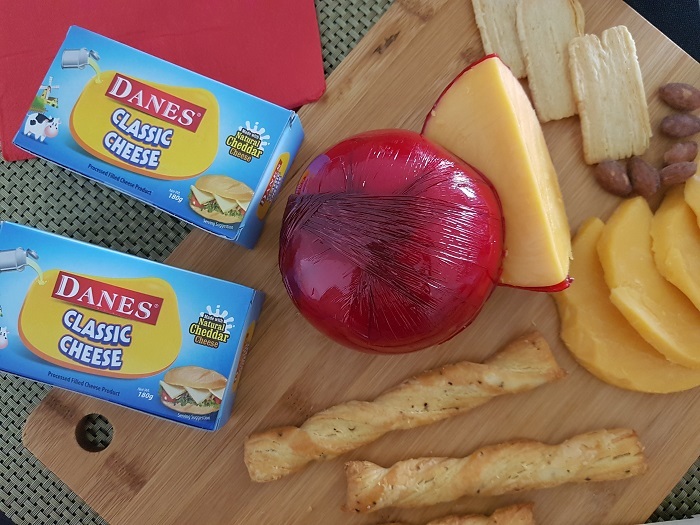 I think we just started a new tradition; I can’t wait to create another cheese platter next Christmas season and involve my daughter more in the selection of the ingredients and the actual preparation of the spread. 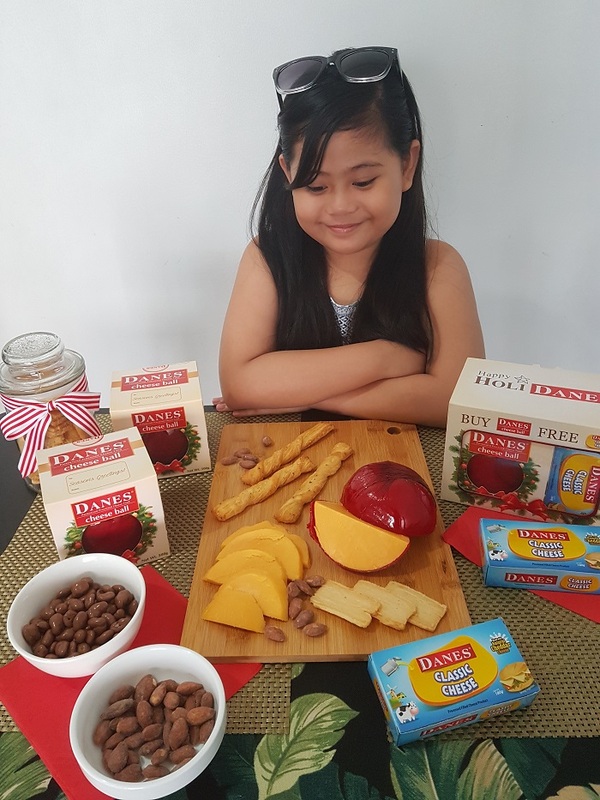 Danes Cheese Ball is available in all major supermarkets nationwide. 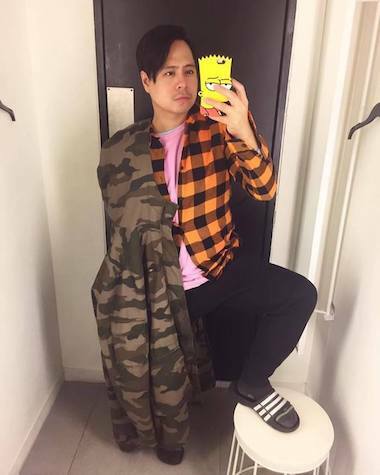 You can even purchase it through your smartphone using the HonestBee app and have it delivered to your doorstep with just a few clicks! 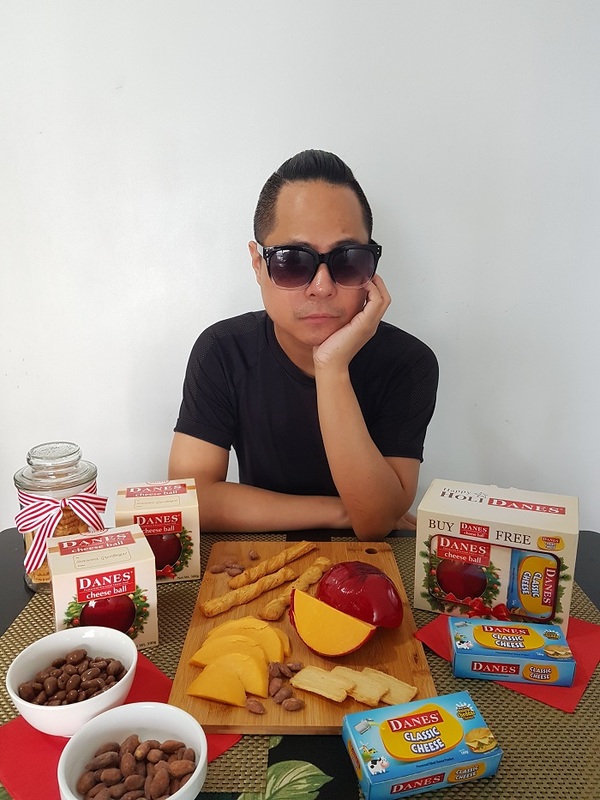 Now you can enjoy more cheesy goodness without dealing with the holiday traffic, long lines at the grocery, or the hassle of finding a parking spot. 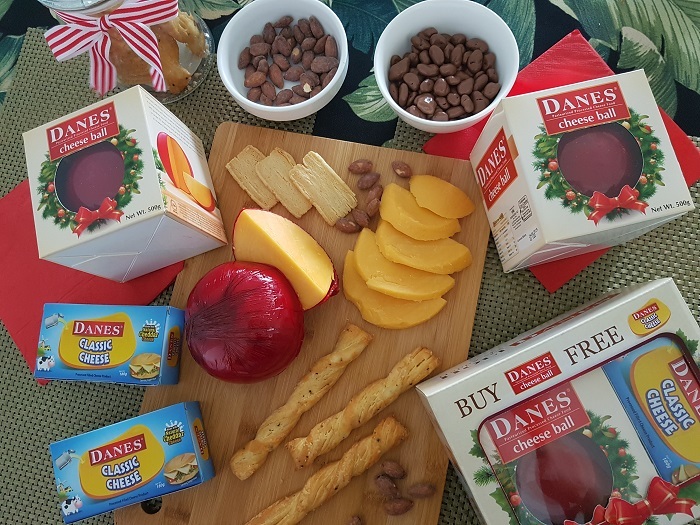 This year, make Noche Buena even more delicious and festive – make fun and new traditions with Danes Cheese Ball. Happy HoliDANES!